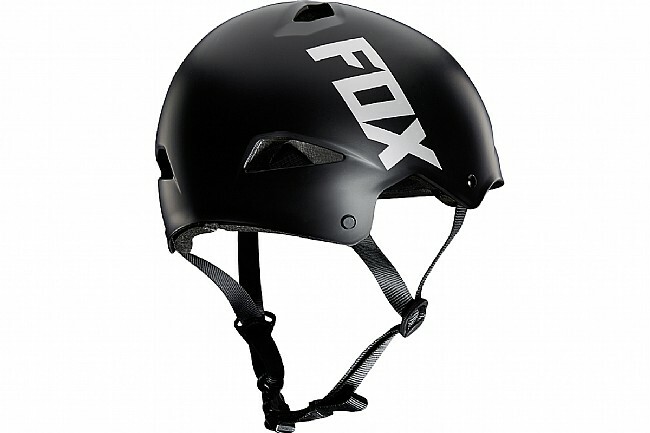 The Flight Sport Helmet from Fox Racing is a top-of-the-line, entry-level BMX helmet with 8 large vents that facilitate optimal airflow. The single density EPS liner paired with a thin yet tough ABS hard shell deliver impact protection. 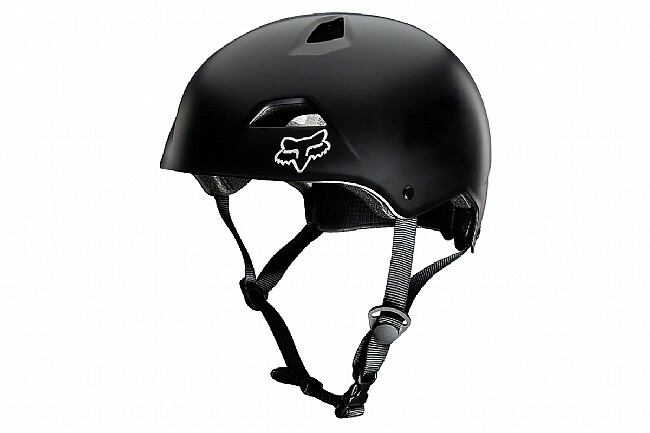 Though it was designed with dirt jumpers in mind, this helmet has the versatility for virtually any kind of riding, from low-key paved path rides to high-intensity trail sessions. 8 Big Bore vents offer great breathability. Heat sealed comfort liner for a clean look and feel. Versatile use - BMX, trail, city, dirt jumpers.